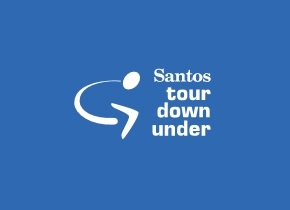 The 2017 edition of the Tour Down Under will consist of six stages and will give climbers something to be excited about. The race, which kicks off the 2017 UCI WorldTour season, starts in Unley on January 17 and finishes on a circuit in Adelaide on January 22. While none of the stages are actually flat, the biggest changes to the General Classification should be expected on day 2 and on day 5.